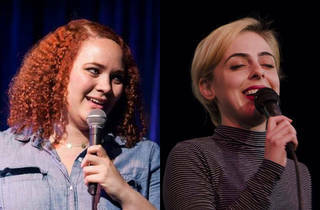 Could there be a better time to get out and support women in comedy? Hopefully not. The women behind the first successful outing of this all-female showcase are bringing it back for round two at the historic Elbo Room. 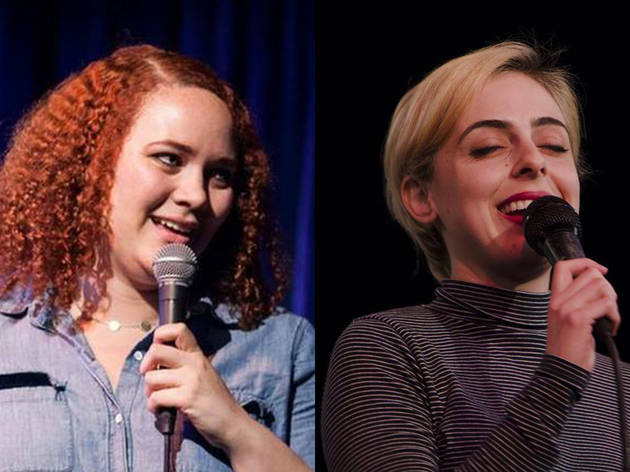 San Francisco’s own Allison Mick joins forces with LA’s Aubrey Jacobowitz to assemble powerhouse talent from both comedy-rich cities. The real winner? You, of course.